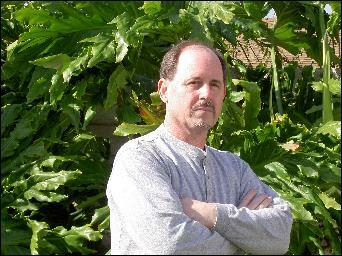 Professor David A. Bellman, 9th degree black belt, is the chief instructor of jujitsu at the Torrance South Bay YMCA in Torrance, CA. He is the 1976, 1977, 1990 and 1992 National Jujitsu Black Belt Champion and nine time Southern California Jujitsu Black Belt Champion.. Besides being the Chief Instructor of Jujitsu at the Torrance South Bay YMCA, Professor Bellman is also the Chief Instructor of Jujitsu at the Westchester Family YMCA, Valley Jujitsu School and Balboa Sports Center.